← How Will the Social Analytics Organization Evolve? I’ve had a number of conversations lately with clients, peers and friends about what we mean by “listening,” “monitoring” and “measurement” of social media. Some people dislike the term “listening” because it seems passive and somehow not rigorous, while others dislike “monitoring” because it reads as Orwellian. “We don’t ‘monitor’ our customers, we listen to them,” they say. And then there’s measurement. What, if anything, is the relationship between social media listening and measurement? Most of the companies that Altimeter Group speaks and works with are global 1000 businesses which, for the most part, have formalized or advanced social media programs in place. As Jeremiah Owyang stated in his most recent research report on social media proliferation, these companies have an average of 178 social media accounts. They’re no longer dabbling; this is a significant resource investment that must first be rationalized, then justified. I often find that whenever we start talking about listening, somehow the conversation inevitably turns to measurement: how do we know that what we’re doing is being effective? This question, in my view, is a symptom of where we are in the social media adoption lifecycle. We’re seeing social media programs mature, moving from the earlier “toe in the water” stage to, in the most advanced cases, an integrated component of business strategy. Some contend that listening is somehow passé, a remnant of an earlier, more naive time in social media, and that we have to get “serious” about social media by starting to measure it. I disagree with the first statement and agree with the second. Here’s why. When you factor out the froth and hype of social media, the fact remains that it has dramatically empowered the customer, because she now has a voice and a megaphone. This is a historic shift. So companies who want to survive this shift must realize that they are now in a much different relationship with their customers and communities. 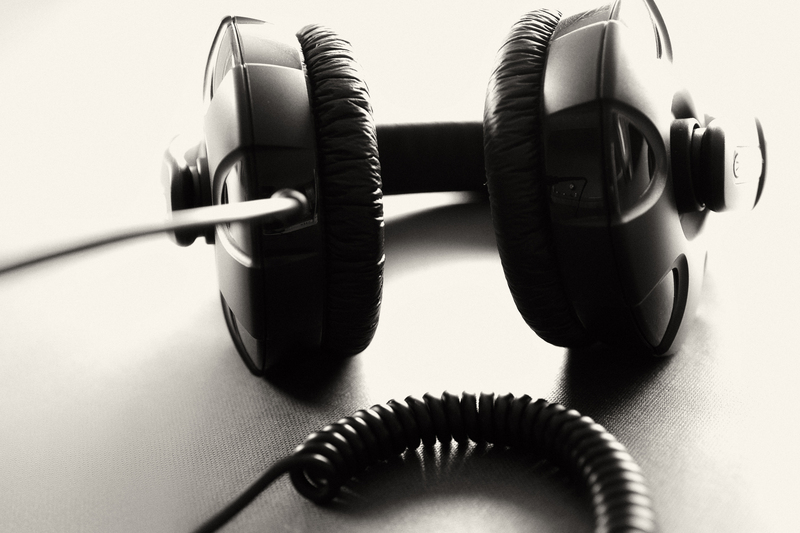 To better understand the relationship between listening and measurement, we need to look at the ways listening is being used within organizations. Altimeter has popularized the “Learn-Dialog-Support-Advocate-Innovate” model, which defines the major objectives of social media (more detail on this in Charlene Li’s Open Leadership). But with regard to listening specifically, I would propose a slightly different view. When viewed in this context, listening and measurement become deeply interrelated; listening becomes a critical data source for the business. In fact, if you took the framework above and substituted “web analytics” or “CRM” or any other enterprise touchpoint for “listening,” you’d quickly find–perhaps with the exception of “engagement”–that it can be used in much the same way. Today listening is business-critical for the social enterprise. All of this demonstrates that we still struggle to fit social media into the realities of the business, but that we also struggle to fit business into the realities of social media. The challenge is to accept–and work with–the dynamic tension between these two imperatives. This entry was posted in Listening, Sentiment Analysis, Social Analytics, Social media, Social media measurement, Uncategorized. Bookmark the permalink. Awesome post Susan! You’re spot on when you mentioned 1) the massive shift in company – customer dynamic and 2) that listening = a vital new data source. The big difference between the other data sources you mentioned (e.g. CRM, web analytics etc) is that those output nicely structured data that traditional BI and DW tools can absorb and interpret. 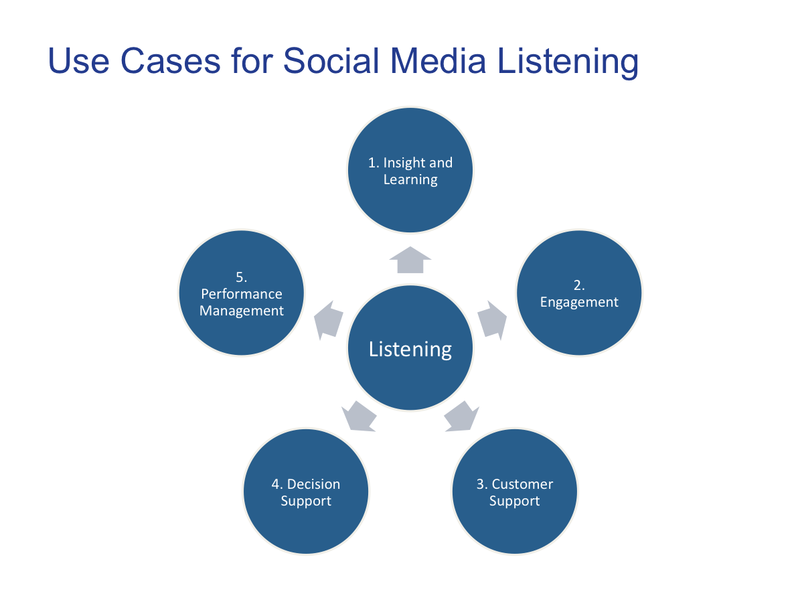 Social listening requires new technology (text analytics, sentiment analysis, new tracking and awareness methodologies) as well as new technology paradigms. The producers of the material we’re listening to are users – they don’t conform to a nice ERD or structured output. And it’s GREAT that they don’t. Cracking that nut is where the social measurement and proactive intelligence-to-action market lies awaiting! Thanks, Billy! Couldn’t agree more re the huge rift between structured and unstructured data. It’s disruptive on so many levels: computational, interpretive, organizational…the list goes on and on. And it is also — as you point out — a huge opportunity. Love that we’re on the same page. I’ve been making this argument at EMC for almost a year now, and we’re finally separating the two with distinct and formalized programs. During the fall we went through an intensive exercise drawing out many use cases for listening and metrics. I’d still like to see a unified software stack that integrates and separates the two ideas. Keith, it’s funny you say that, because I was a little surprised at how hard it can be to make this argument. It is a bit counterintuitive for people. But like you I think they both have value and both deserve a seat at the table. Would love to hear how you’re tackling it at EMC. I don’t know that I would characterize listening or observation as vital new data sources. Instead, I would regard them as time-honored marketing practices that have grown in complexity. It is the same challenge that has faced marketers with every technical leap forward – from capturing card data to understand purchasing patterns, to CRM systems and predictive clone models built on hundreds of variables. This is not intended to minimize the complexity of transforming unstructured data into something that is usable and meaningful, but put it in context. Perhaps the greater challenge is deciphering what is left unsaid – the negative space in dialogue that is ripe with meaning and deafening in its silence.